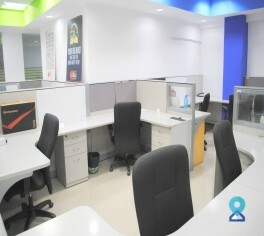 This serviced office is located in the south-eastern part of the city, most of the important junctions in the city such as the Inner Ring Road, Sarjapur Road and the 80 Feet Road which link the city to major landmarks such as the Bangalore Airport, IT Corridor and the MG Road starts from here. This shared office space in Koramangala is located in the heart of Bangalore and is complete with a beautiful lounge area for when you want to relax. 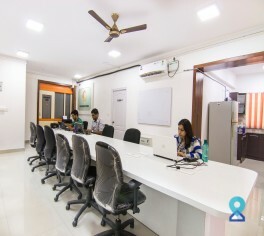 This co-working space located at Koramangala, Bengaluru offers fully furnished spaces very close to metro station. 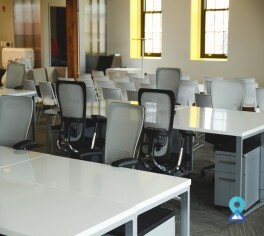 At this office we believe in providing quality space with all amenities required to work. 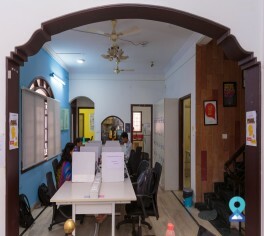 This co-working space is situated in Koramangala with the easy access to different surrounding business locations like Embassy Golf Link, Hosur Road, Domlur, Electronics City, Sarjapur Outer Ring Road, Bannerghatta, Old Airport Road and MG Road. This business centre aims to give people a place they enjoy working in. It provides innovators, developers, marketers, managers, designers, students, entrepreneurs, startups, coach, CEOs and founders with everything they need to succeed. This business workspace, strategically is located on Inner Ring Road and within close proximity to Indira Nagar & Koramangala. 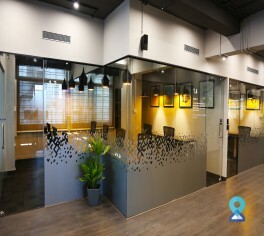 This co-working spaces is envisioned to redefine the phenomenon of co-working spaces in the country by helping you connect and network with the right kind of people that could help you grow your business. 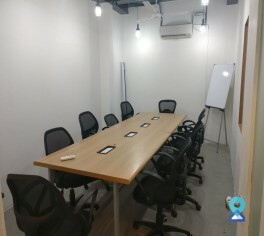 This business centre is located on Koramangala 80 Ft. road, which is near Maharaja signal.this centre provides plug and play offices, private cabins, meeting rooms and virtual offices. 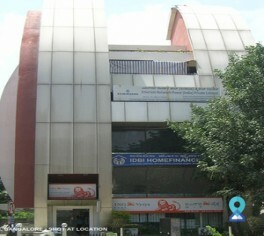 This business centre is situated on 100 feet road, Koramangala in Bangalore. 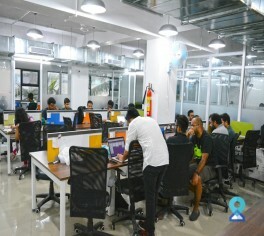 This co-working space is located in Koramangala– the startup hub of Silicon Valley of India, which has seen many start-ups grow and expand. 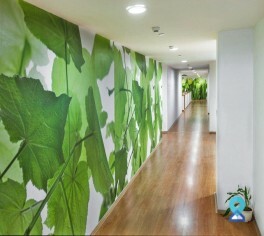 This co-working space is Tranquil, Verdant and Homely with a blend of colour and logic. The Business Centre is equipped with conference rooms or board rooms to have meetings between 6 to 16 people. The conference rooms come equipped with projectors and WiFi and can be taken for as short a duration as an hour.